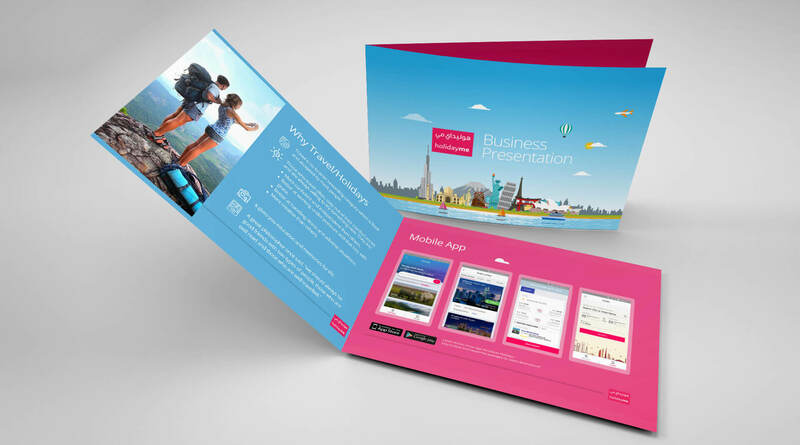 New-age design solution for an award-winning travel company from UAE. 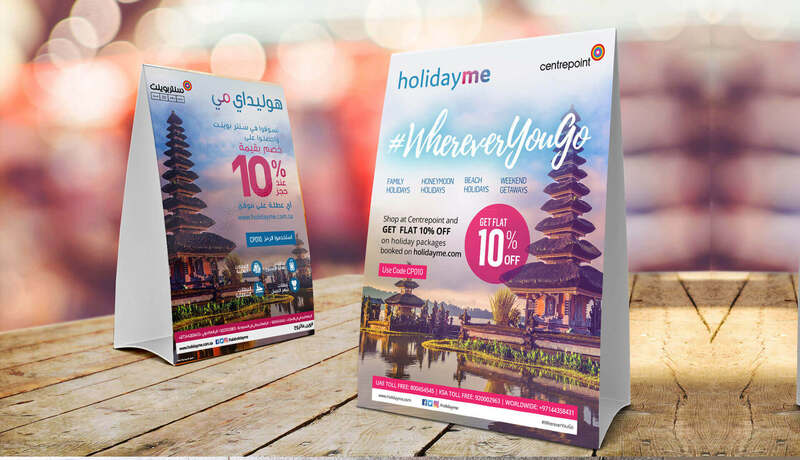 HOLIDAYME is a widely acclaimed travel company which offers on-the-fly customized travel solutions to customers all over the Middle East. 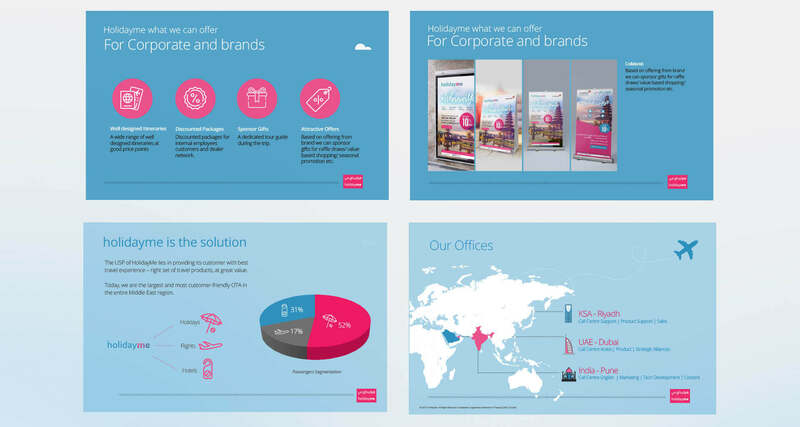 They wanted us to create their corporate presentation with marketing collateral to amp up their marketing collaborations. 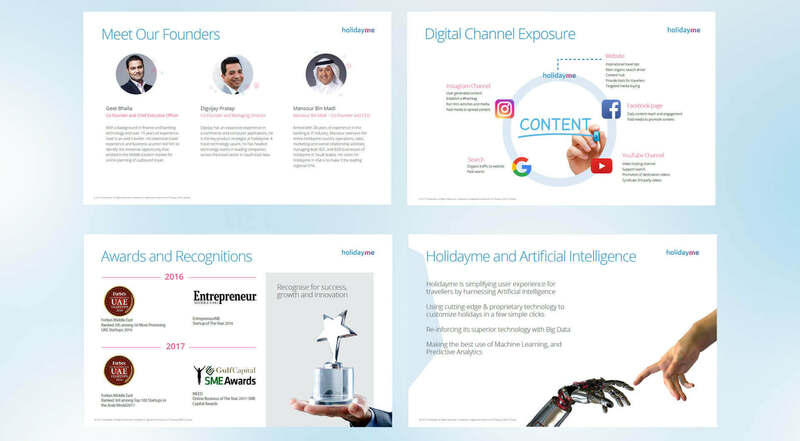 We created a professional corporate presentation based on their achievements, key successes and their associations with various travel service providers. 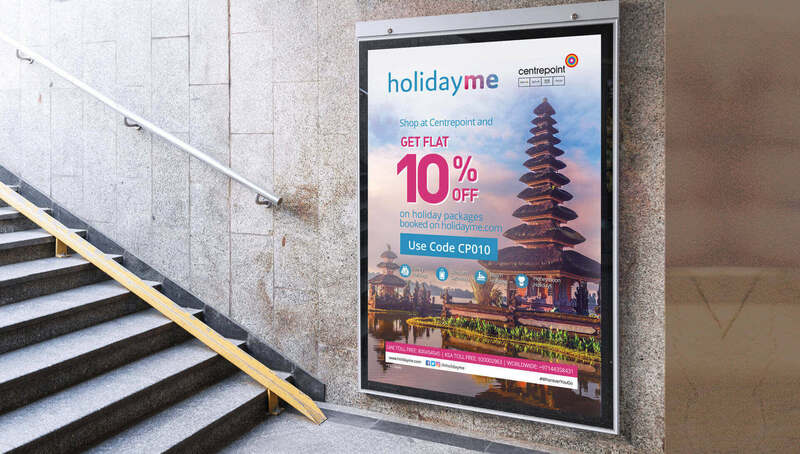 We also designed for them print posters, lightbox, Q Rail creatives and other marketing collateral, aligned with their mission, vision and goals. 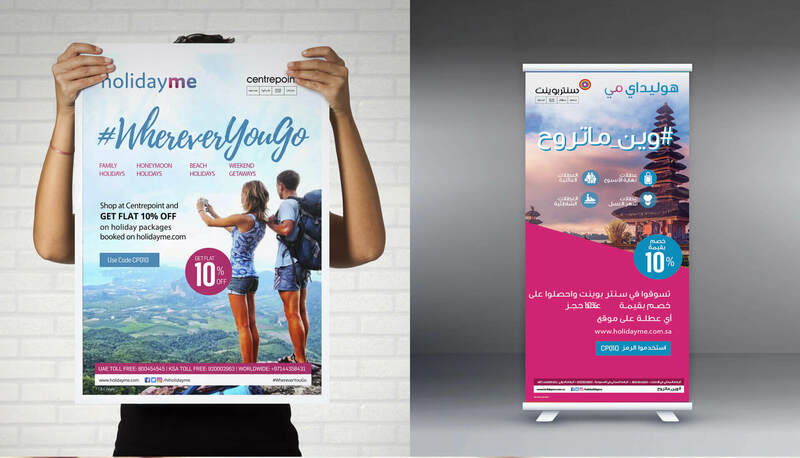 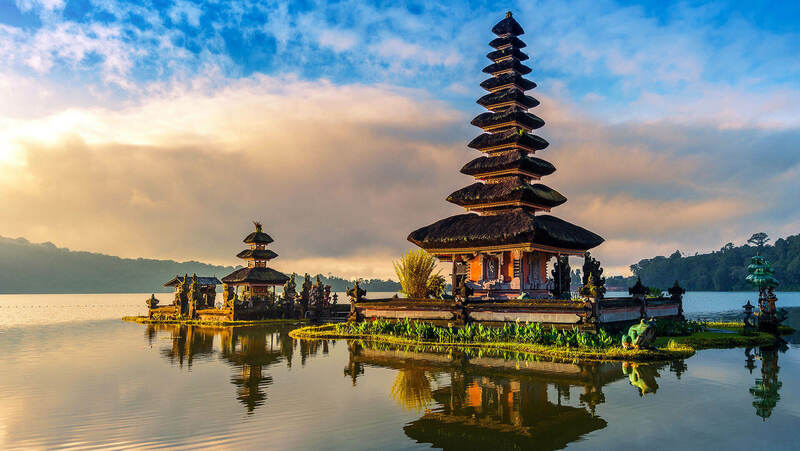 Overall, we captured the true essence of a travel company and crafted a memorable experience for their customers, which resulted in great recognition and business growth.